Producing wines that result from the perfect integration of terroir and the different cultivated varieties is our mission at Bodega Garzón. Bodega Garzón is close to Punta del Este, La Barra and José Ignacio, the Uruguayan paradise with mesmerizing landscapes and the perfect combination of past, present, and future. The charm of this sophisticated region, located among sloping hills that meet the sea is portrayed in the postcards of Garzón, a small town with 600 inhabitants that is home to tourists, farmers, and local artists. This picturesque landscape offers the best environment for our vineyards, orchards, and groves. Our wines love the terroir of Garzón with its ballast hills, a soft, stony soil and Atlantic Ocean breezes flowing over the vines that result in perfect conditions for creating elegant and complex wines. 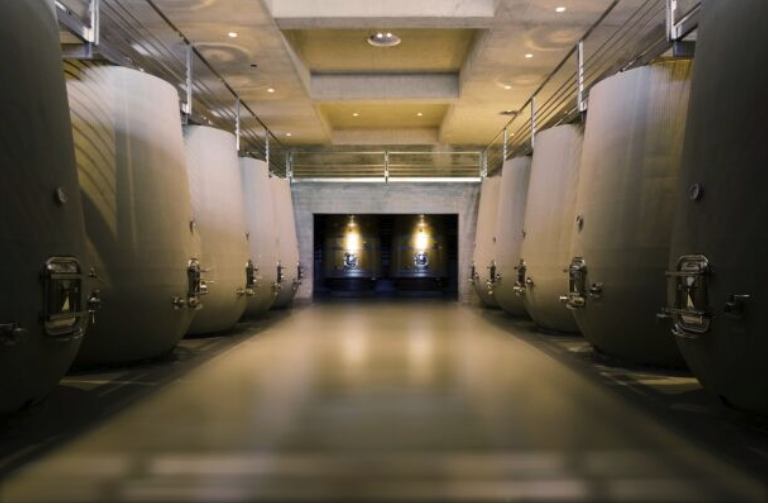 Our unique site allows the winemakers to experiment within the environment. The result is quality wines with a distinctive identity, strong personality, and a sense of place.